My trials, tribulations, observations and experiments. These active podcasts can be enjoyed on your favorite podcast player or smart phone (with the right app). Or you can just play them directly from their web page. A place to share information. Primary via Podcast but occasionally on blog post entries, videos or whatever suits. Podcast about treatment-free honey and bees that are free from all pesticides normally found in common beekeeping practice. Raw, unfiltered, and has all the natural ingredients you are looking for. 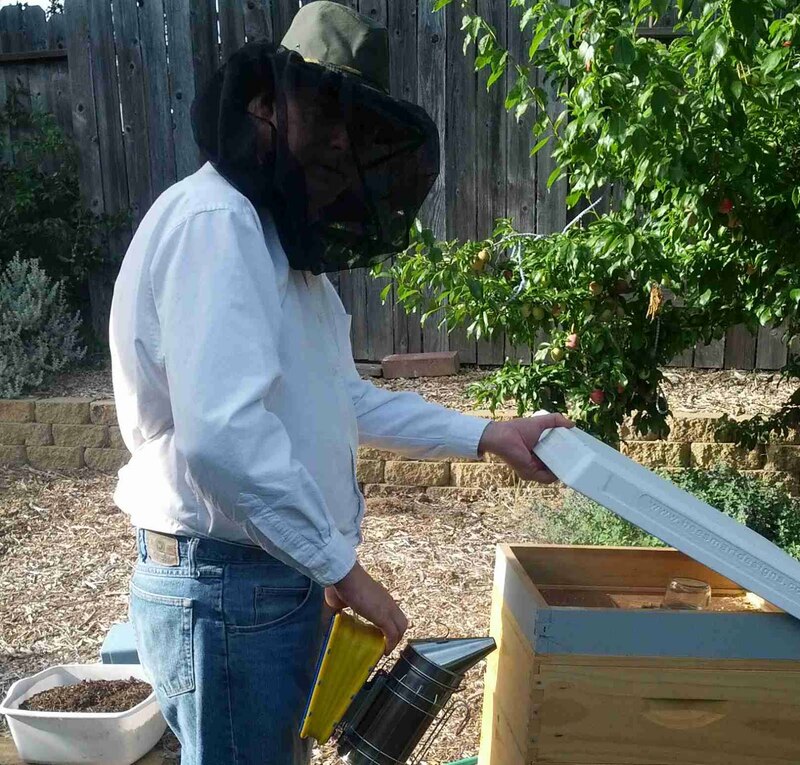 Provides tips and information to beekeepers new to the treatment-free style in a world full of drugs and chemicals. 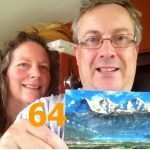 Beekeeping podcasts hosts Gary and Margaret for a fortnightly audio show about beekeeping, Gardening and life in the hills of West Auckland in New Zealand. Photo: me working at the hive. ... Will You Raise Good Bees ?